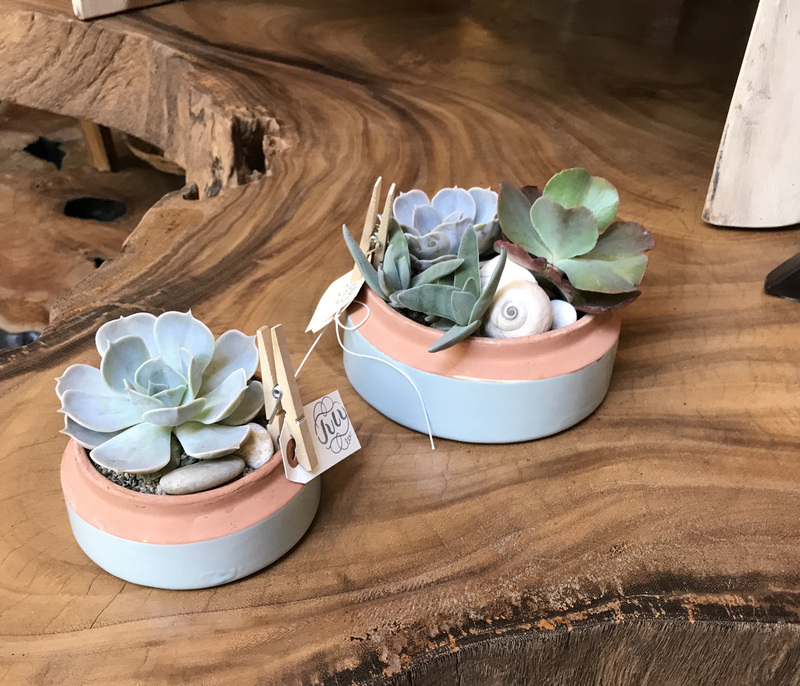 We work with local Seattle businesses in a number of ways. 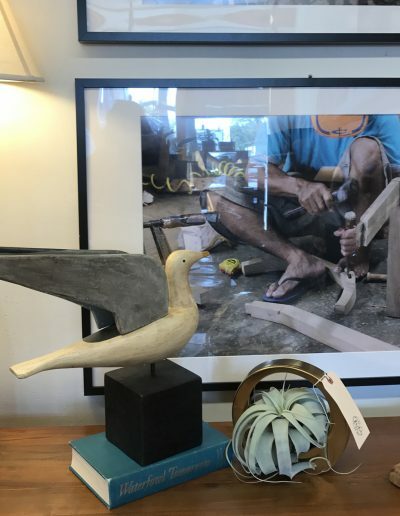 Through the art form we do best, these collaborations enrich the city as well as compliment what others do. 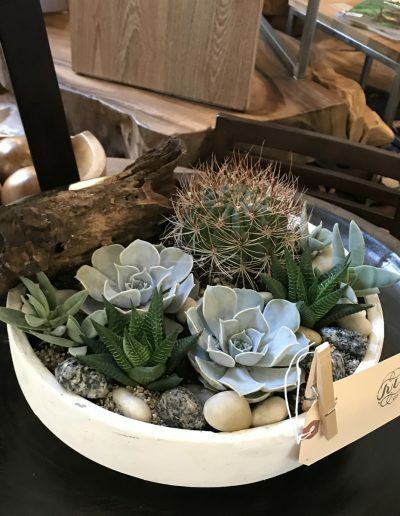 We provide corporate gifting for businesses who want to send quality florals and orchids to clients regularly. 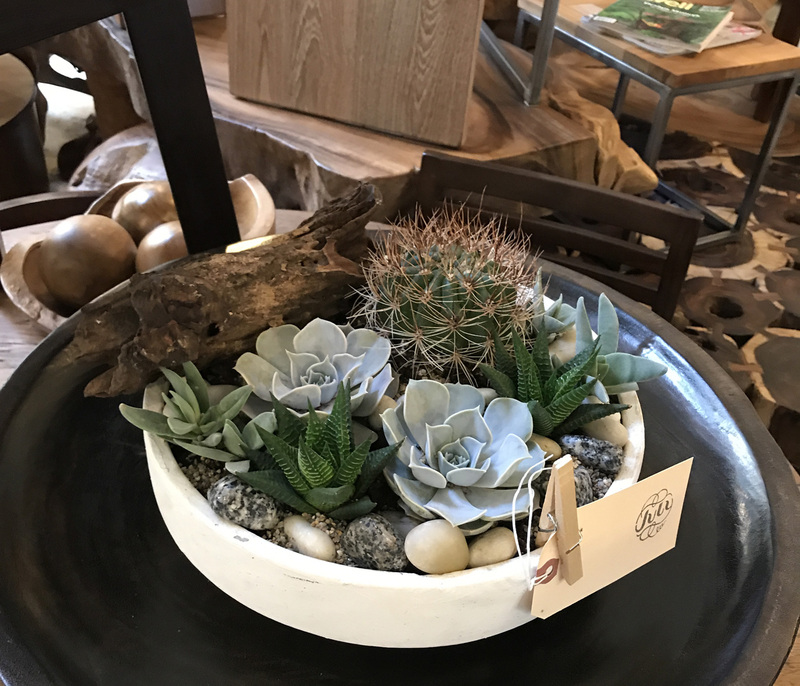 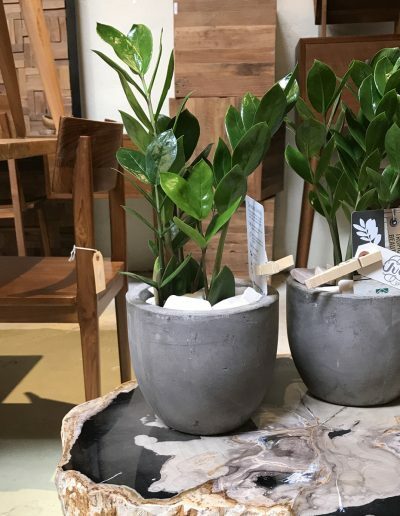 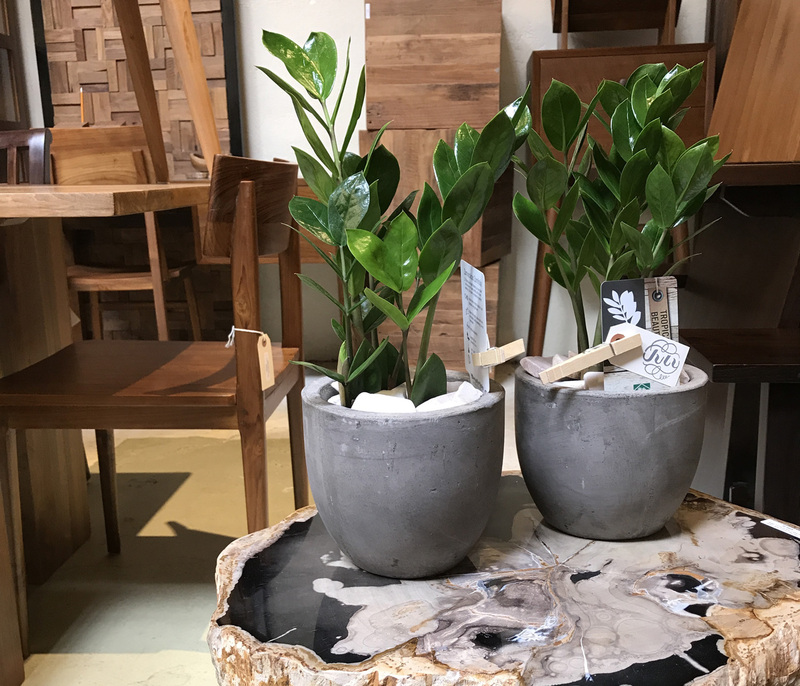 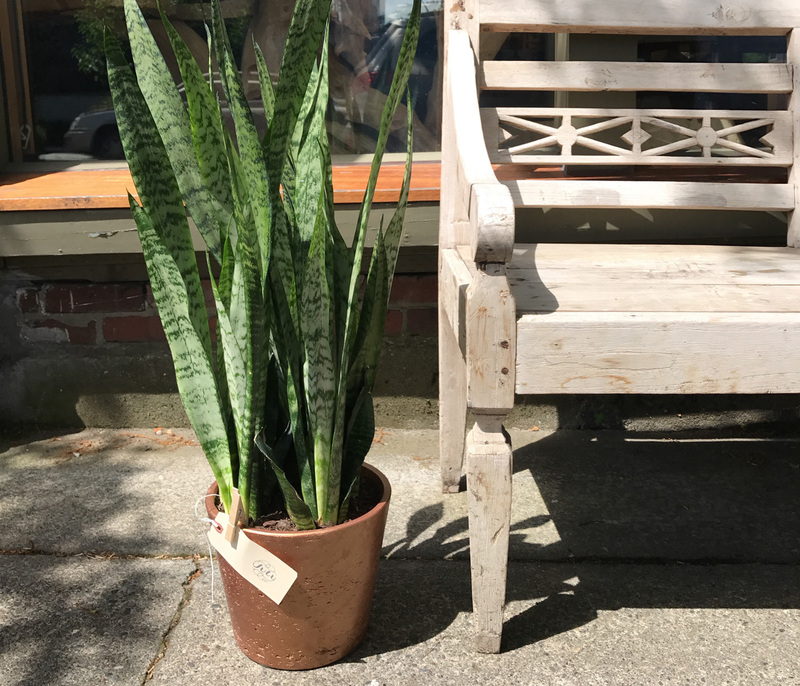 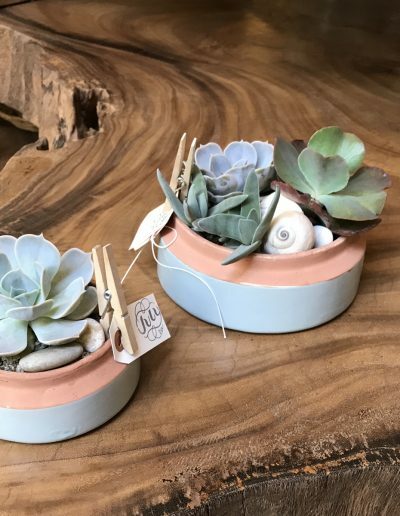 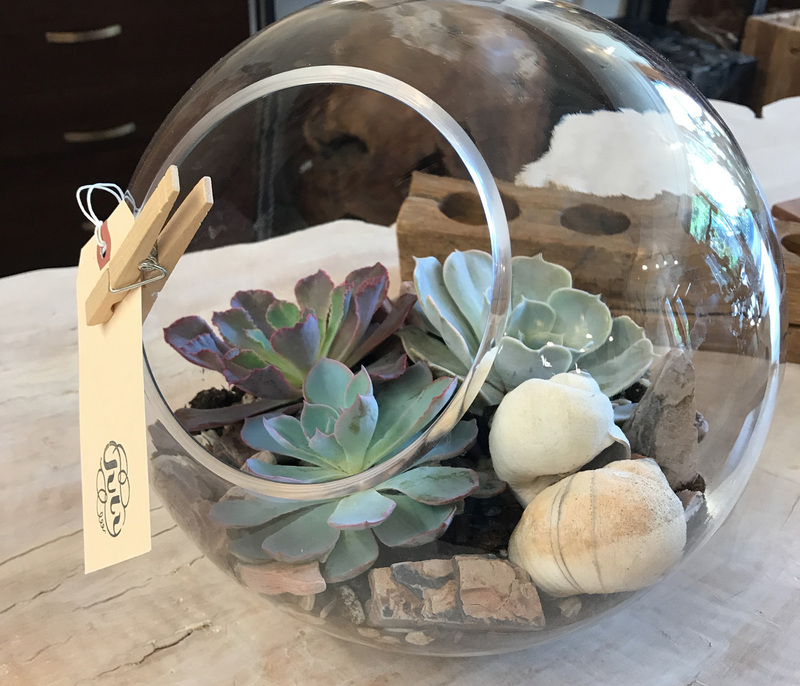 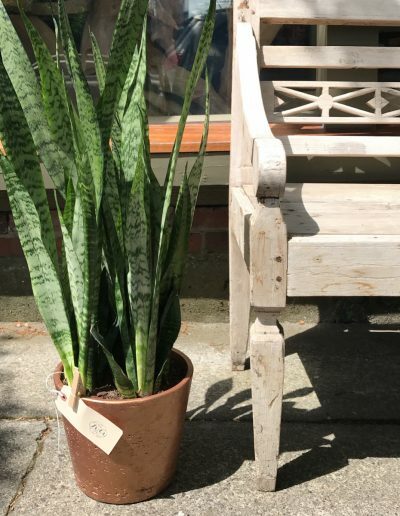 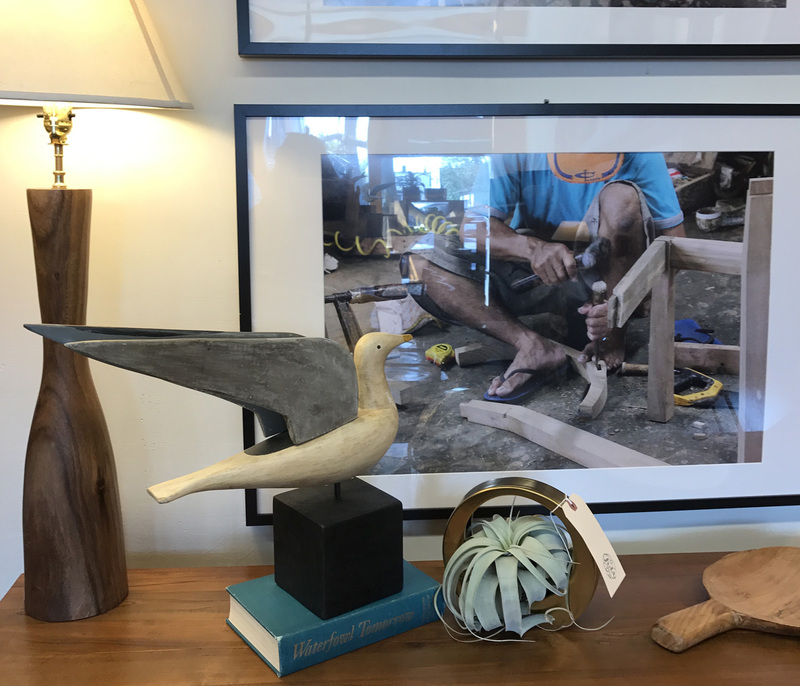 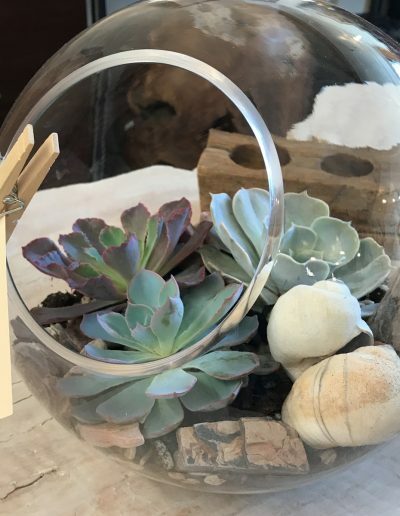 Additionally, you can find our curated one-of-a-kind botanical goods for the home at Tirto Furniture.